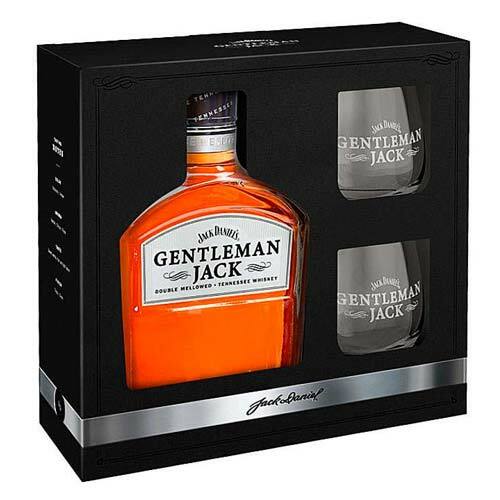 Graceful Holiday Prime Gift of Single Bo. 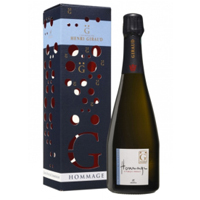 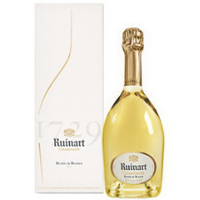 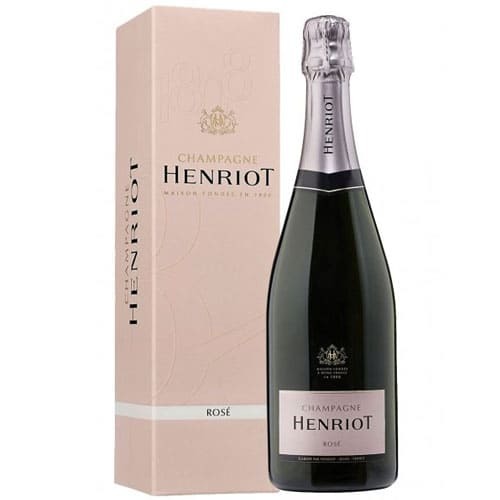 Soft Creative Great Harvest Champagne Gi. 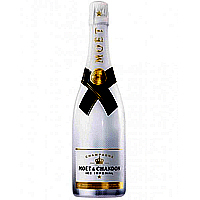 Vibrant Treat of One Bottle Le Cordon Ro. 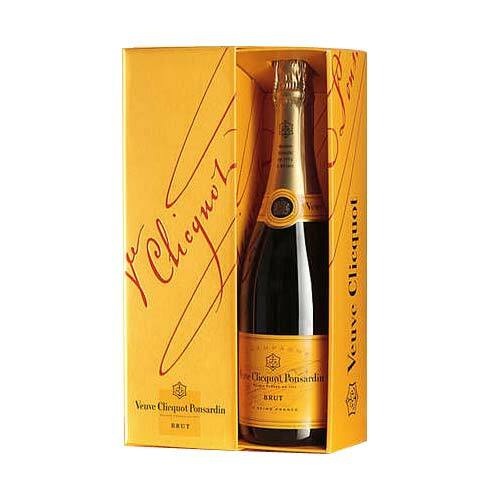 Large Grand Gala of Veuve Clicquot Brut . 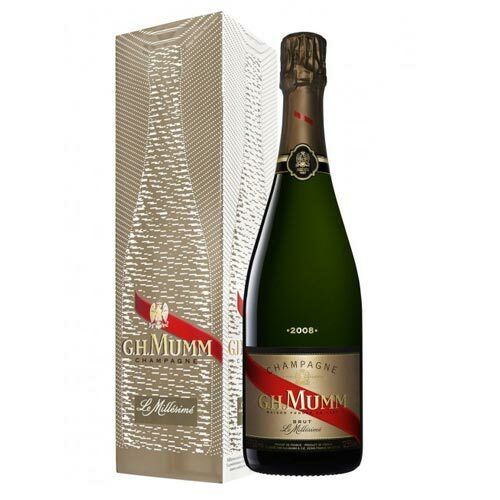 Slightly Candied Festive Champange Hampe. 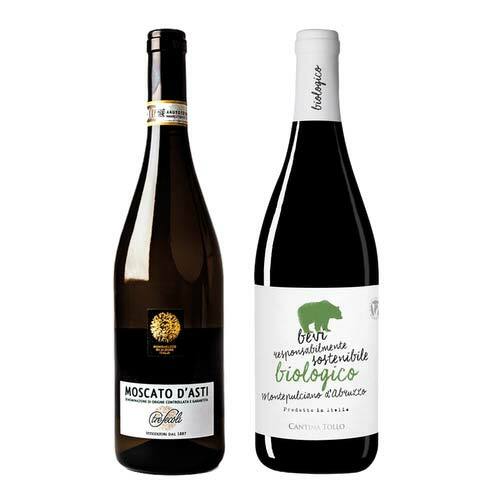 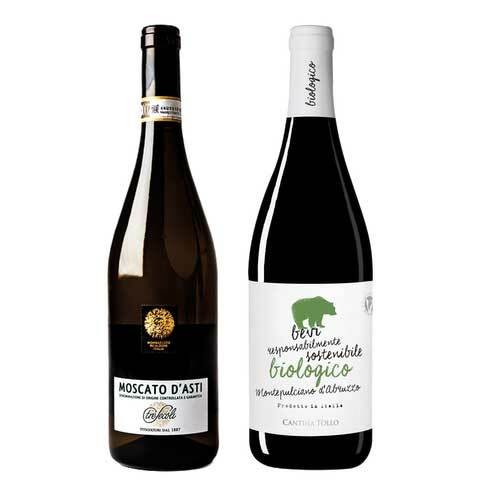 Christmas Party with Tasteful Wines. 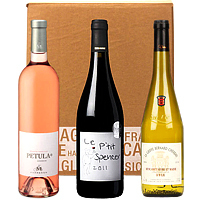 Nicely Integrated Wine Set for X-Mas. 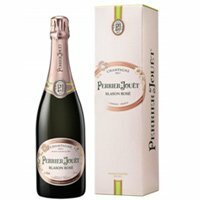 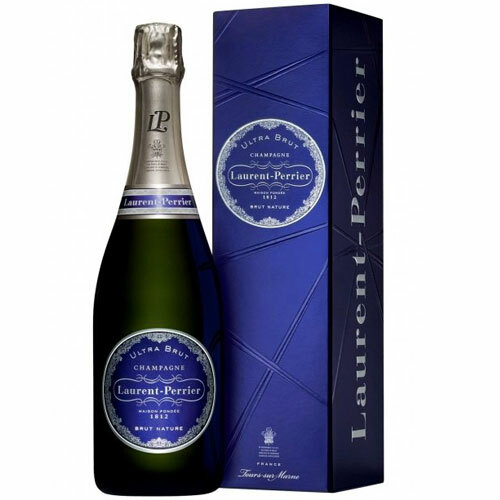 Saturated Around The World Perrier-Jouet. 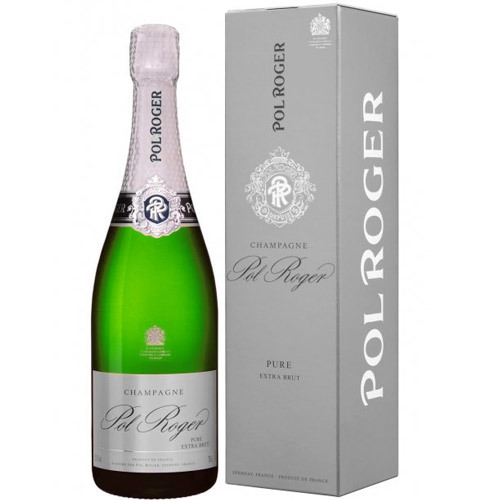 Appealing Festive Fiesta with Pol Roger . 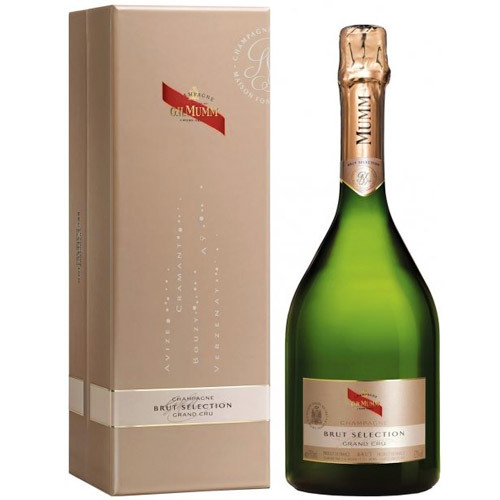 Dazzling Deluxe Hearth Side Champagne Bo. 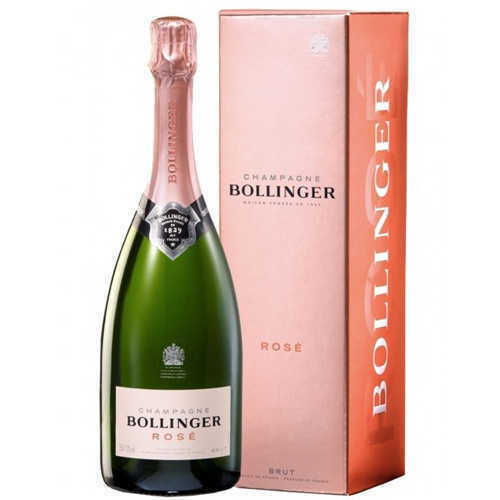 Luxurious Holiday Treasure of Bollinger . 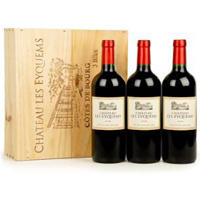 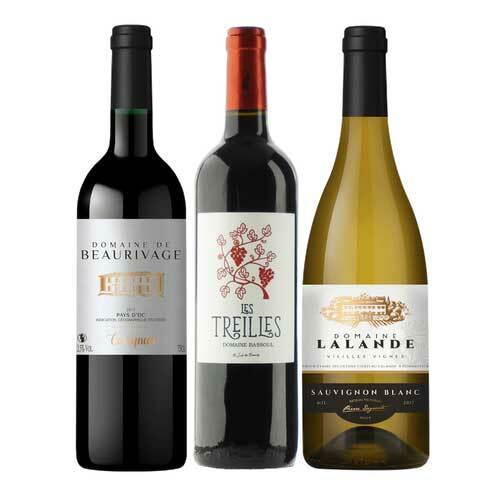 Versatile 3 Bottles of Chateau Les Cotes. 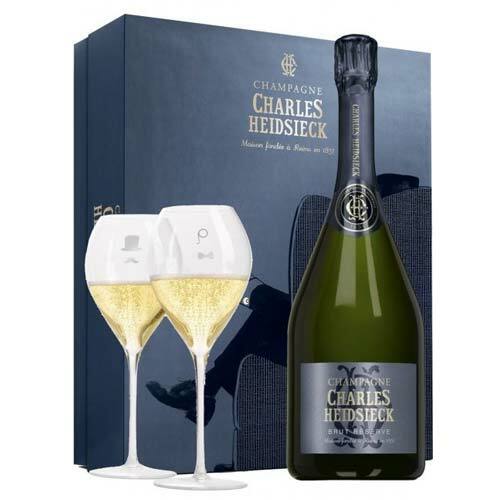 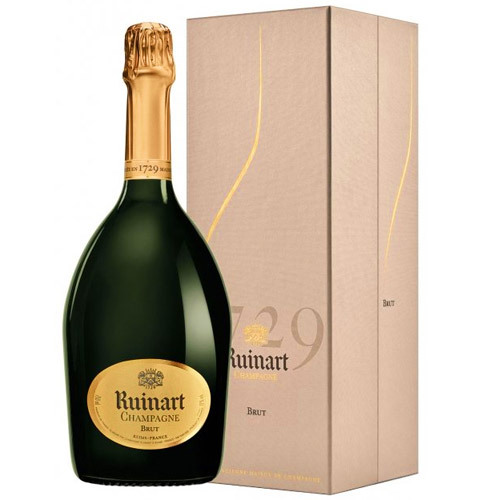 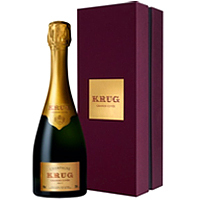 Graceful Seasons Best Champagne Gift Set. 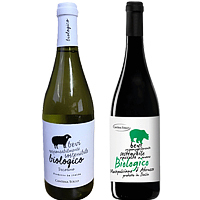 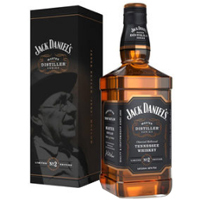 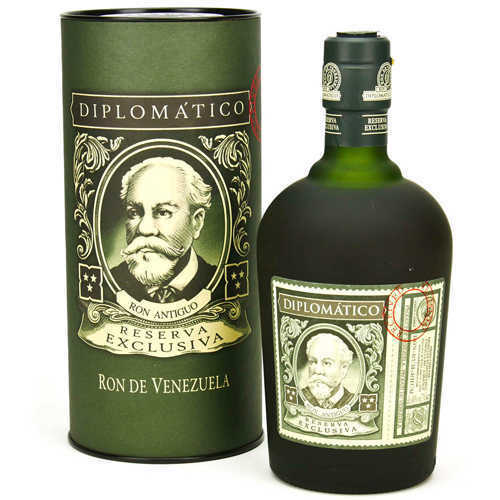 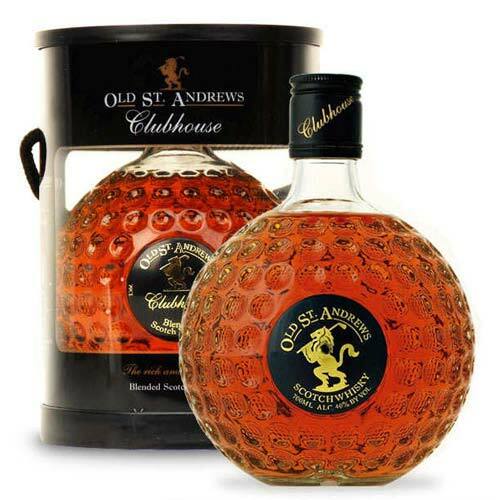 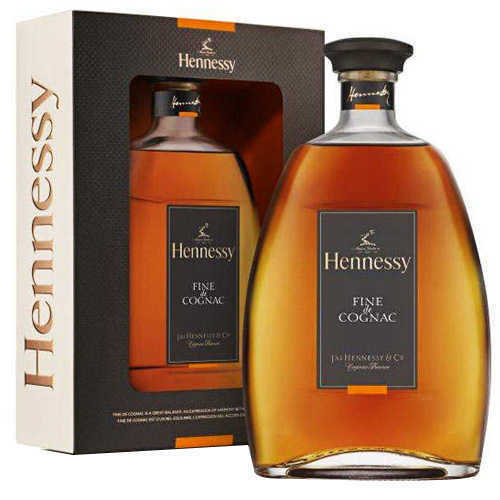 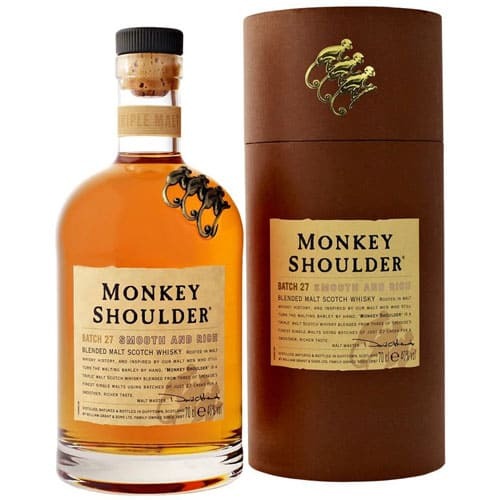 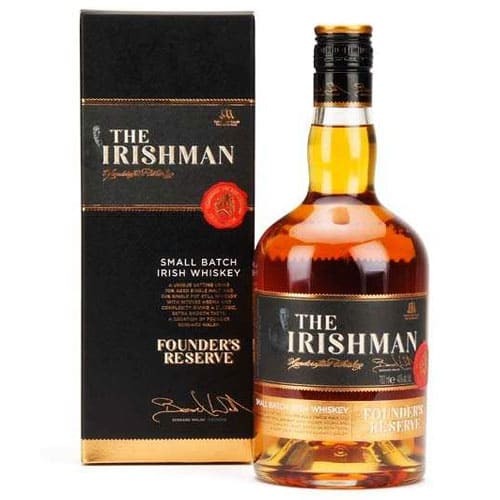 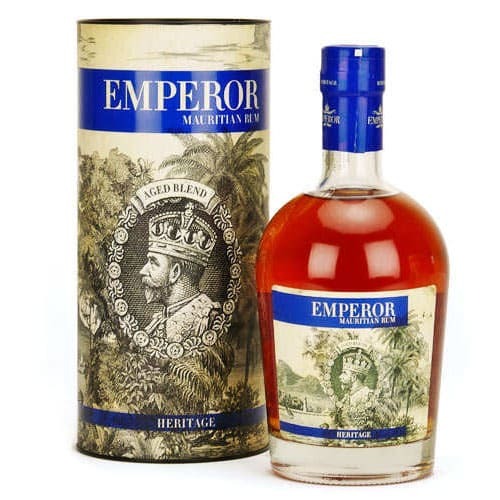 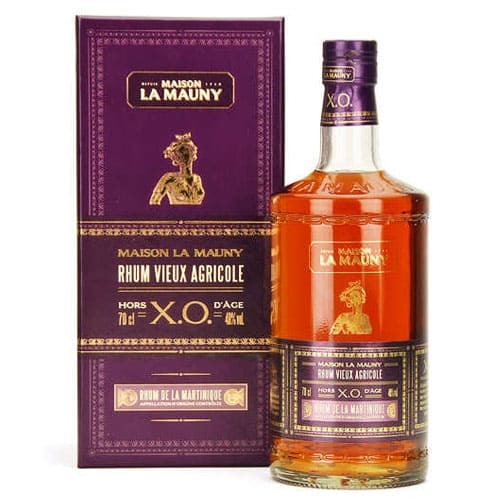 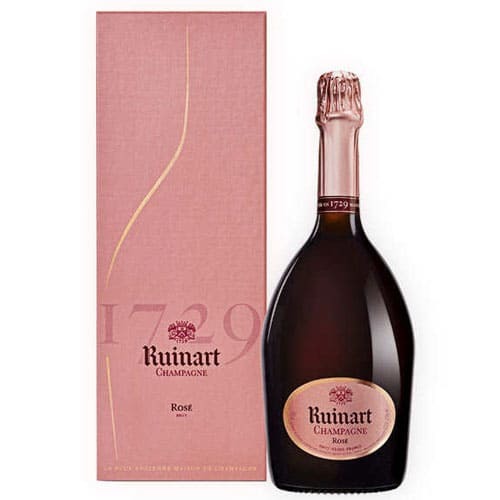 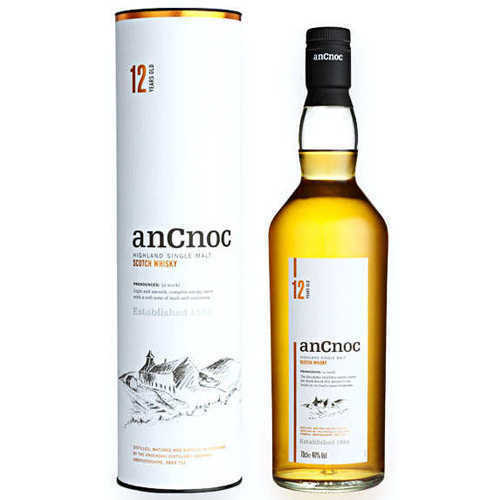 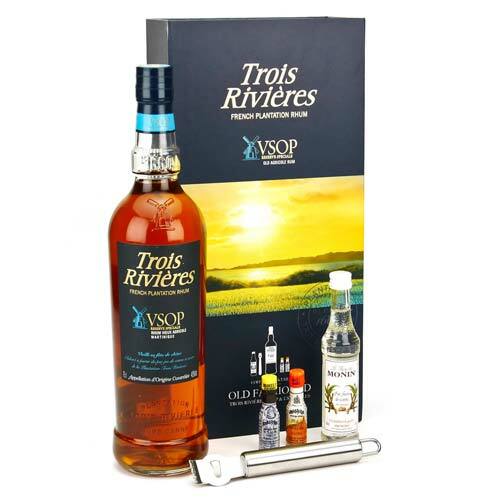 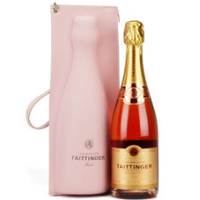 Appealing Gift of Single Bottle 40% The . 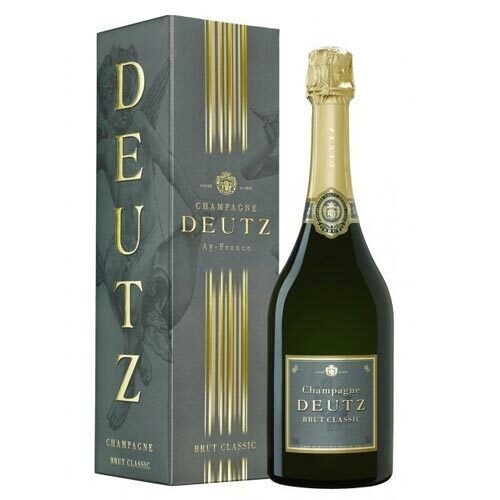 Mesmerizing Gift of One Bottle Deutz Bru. 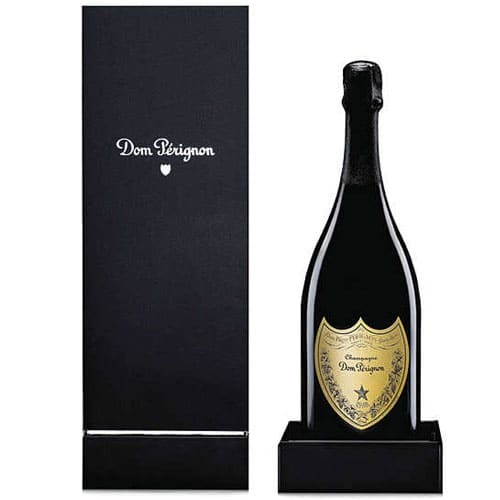 Nicely Integrated Superior Thank You Gif. 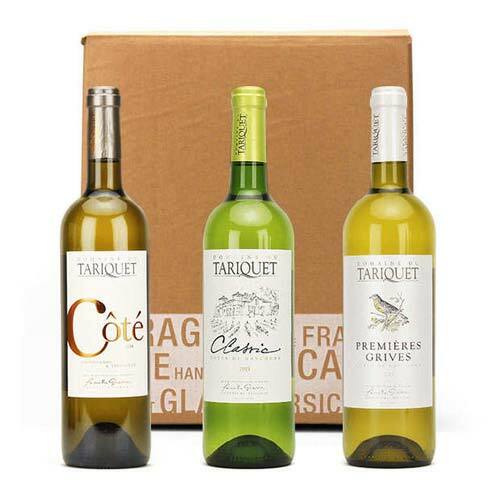 Buttery Arrangement of Bordeaux Wine. 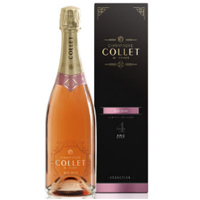 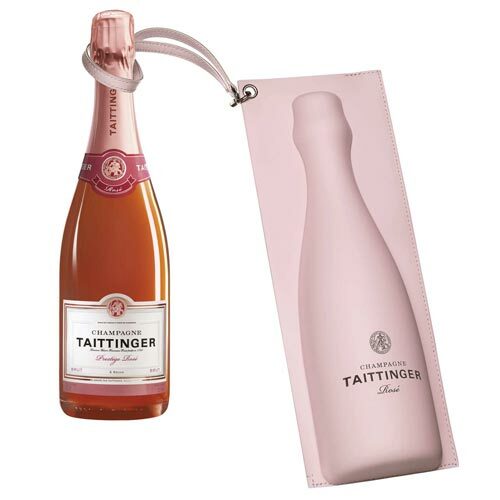 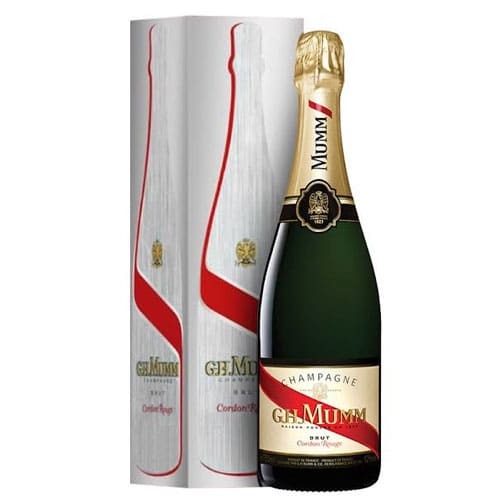 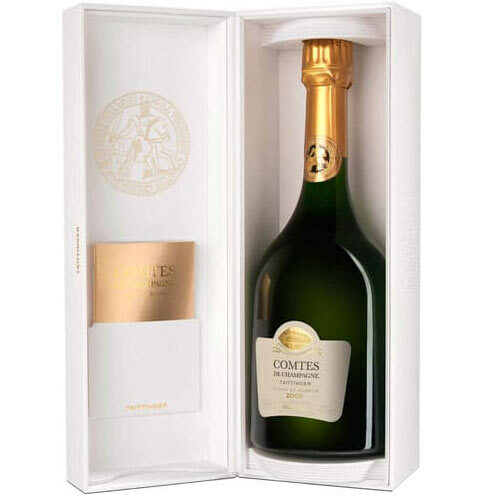 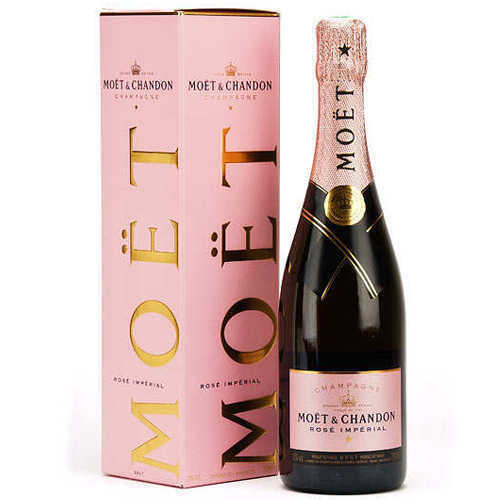 Enchanting Gift of Single Bottle Moet N .
Christmas Sensation with Flavoursome Whi. 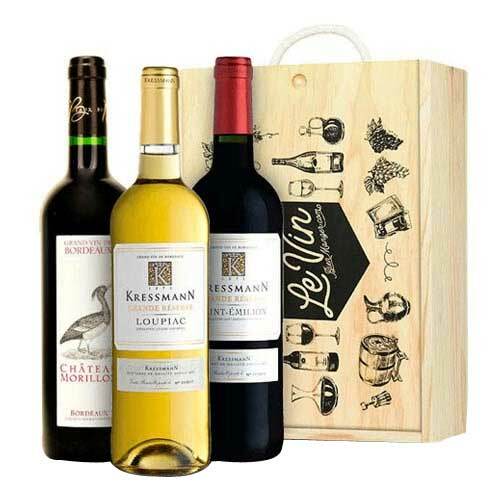 Stunning Wine Hamper for X-Mas. 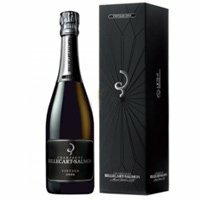 Provocative Box of Champagne for Christm. 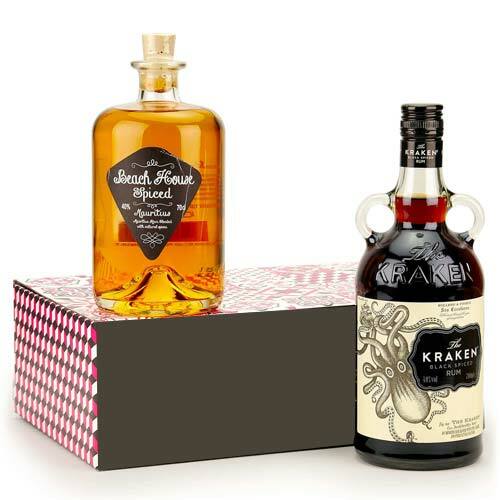 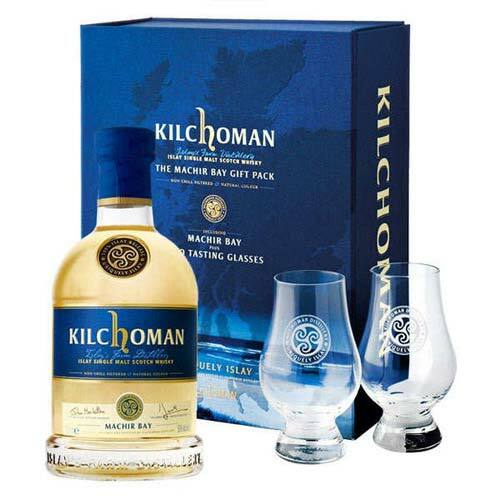 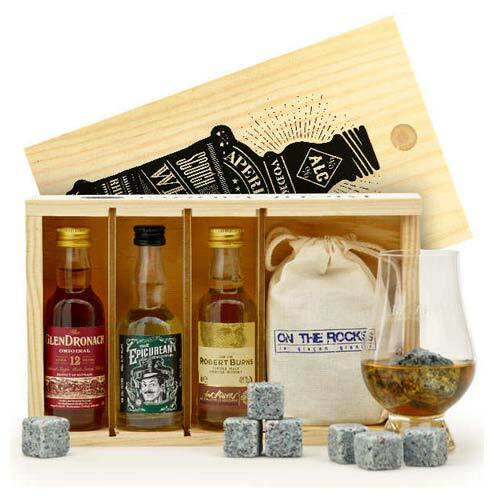 Holly Jolly Gift of Triple Malt Scotch W.
Spicy-Sweet Wine Hamper from Santa. 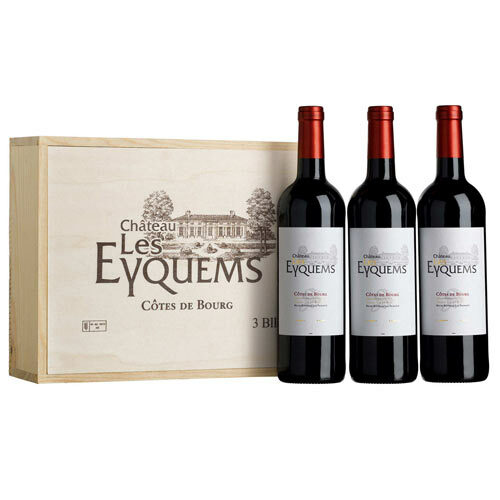 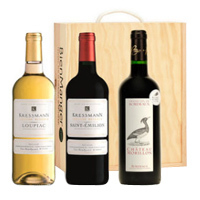 Elegant Grand Finale Wine Gift Set. 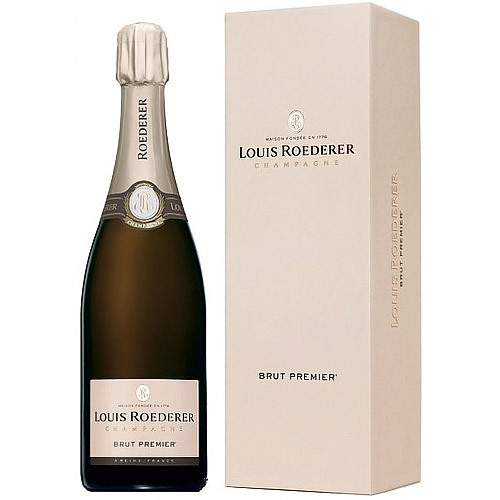 Excellent One Bottle of Roederer Brut Pr. 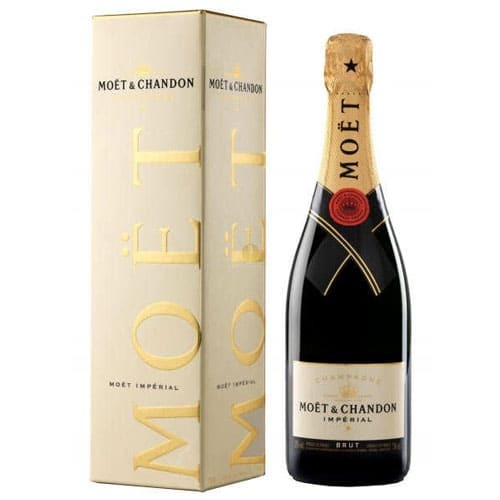 Dreamy Festive Cheers Gift of a Bottle o.
Amazing Moet N Chandon Gift Pack. 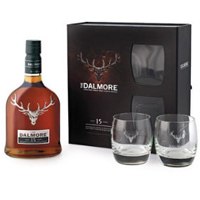 Excellent Dalmore 15 Years Single Malt 4. 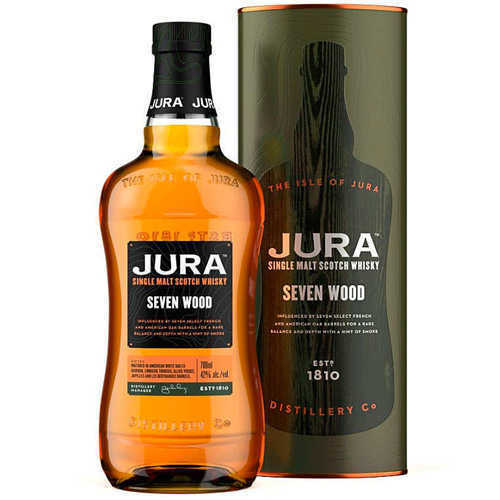 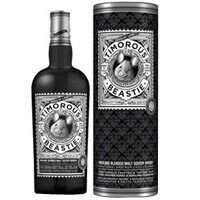 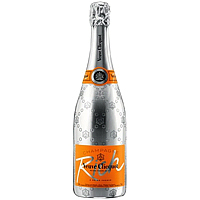 Zesty One Bottle 75 Cl. 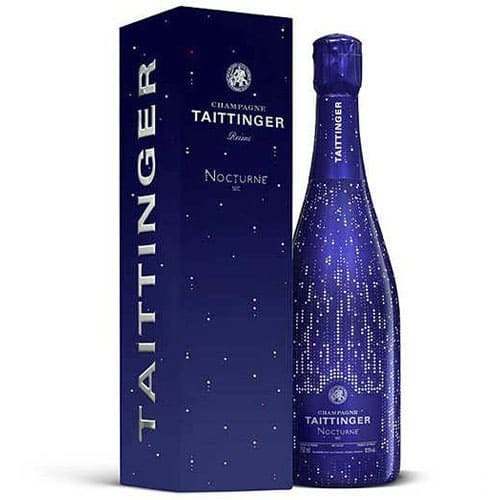 of Taittinger Br. 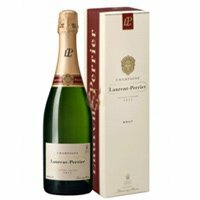 Best Wishes Ever with Champagne Box. 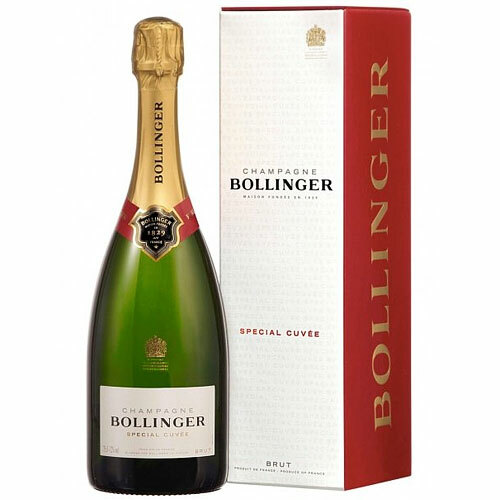 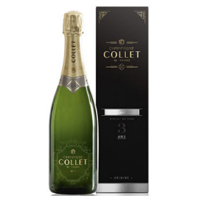 Food-Friendly Wishful Cheers Champagne G.
Creamy Winter Delight with Bollinger Spe. 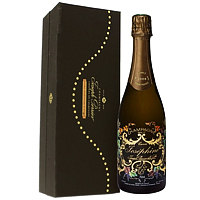 Ripe Holiday Paradise Champagne Gift Box. 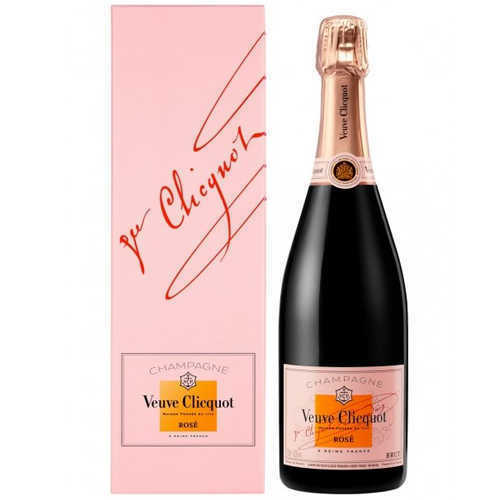 Soft Veuve Clicquot Ponsardin Champagne.